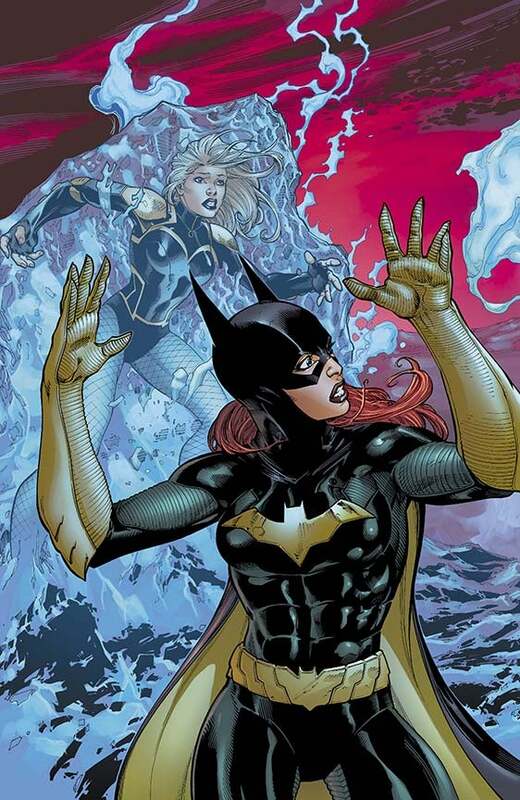 DC Comics today announced new creative teams for Constantine and Birds of Prey, before the previously-announced teams even saw an issue hit the stands. 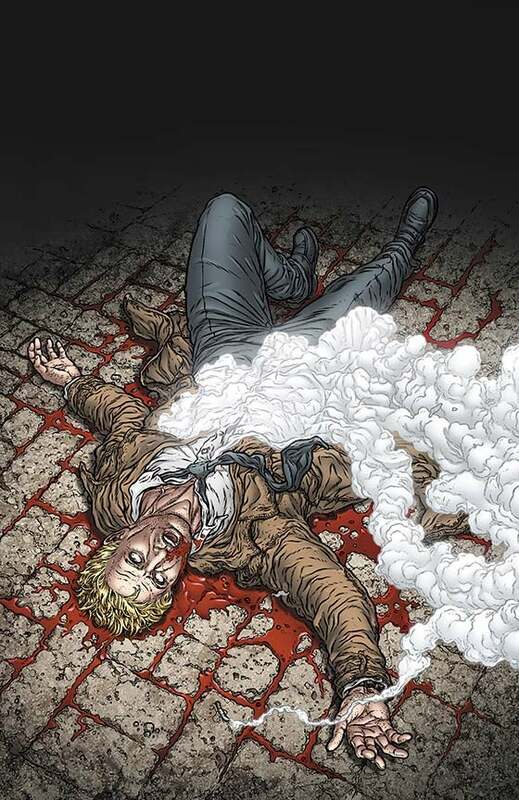 Jeff Lemire and Ray Fawkes will be taking over Constantine beginning with the series' first issue, instead of the previously-announced team of Robert Venditti and Renato Guedes. Venditti, who is currently working on both Demon Knights for DC and X-O Manowar for Valiant Entertainment, is reportedly working on an as-yet-unannounced DC project and decided that he couldn't commit to Constantine. "Robert came to us with a fantastic pitch for Constantine," DC Editor-in-Chief Bob Harras told CBR. "We really loved what Robert's doing -- he's working on Demon Knights now, and he's also working on another project for us that I really can't go into which is a big deal for us. But at the end of the day, Robert and Dan [DiDio] and I spoke, and Constantine was, for him, one book too many. 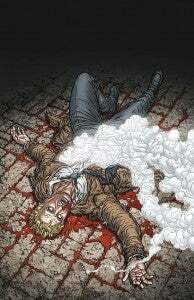 It was the one thing that we had to go, 'If we want you to focus on this one project, maybe we should make a change on Constantine' Jeff Lemire and Ray Fawkes very professionally, very nicely stepped up to the challenge [of launching Constantine]." Harras added that, since Lemire is working on Justice League Dark as well, the two titles will work closely together, confirming suspicions that many fans had back when it was announced that DC would move John Constantine's solo title from Vertigo to the New 52. "It was one of those things where we had to step back and say, 'You know, Robert, we should concentrate you on these other projects right now.' And like we said, with Jeff and Ray stepping in on Constantine, weaving it closer to Justice League Dark, I think it was actually the best solution to -- not a problem, but a challenge. We all sat down and said, how do we make this work?." Another writer whose idea for a new title we will likely never quite know is Jim Zub. the Skullkickers creator was set to take over the writing chores on Birds of Prey from the departing Duane Swierczynski, but it appears as though DC wasn't happy with his pitch and now the series will fall to Christy Marx, writer of Sword of Sorcery and creator of Jem. 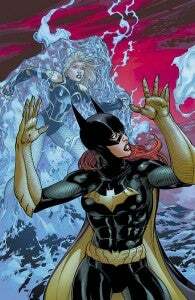 Said Harras, "Jim had a great pitch for Birds of Prey, but as things came together in discussion and the creative churn, we all saw what Christy was doing on "Amethyst," and we were looking at Birds Of Prey and internally and editorially we were thinking of taking it in a different direction. The decision was made that we were going to go in a different direction than what Jim had originally envisioned. We definitely, definitely want to continue working with Jim, but at this moment, we wanted to go in a particular direction." Editorial director Bobbie Chase, who worked with Zub on the title, added that he's a great writer and a great guy who she'd like to work with in the future--but it wouldn't be difficult to see Zub's take on the title being a bit too similar to Swierczynski's and not quite different enough for the folks at DC who thinks the title needs a boost.